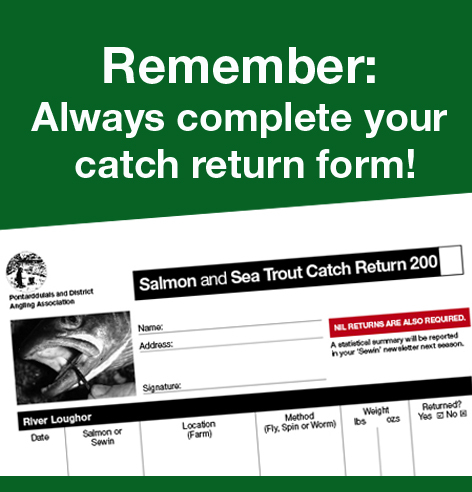 As a member of PAA, you receive a FREE newsletter throughout the fishing season. 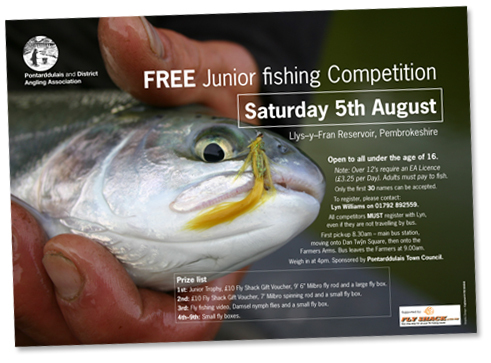 PAA encourage junior membership by running annual competitions supported by Local Authorities. 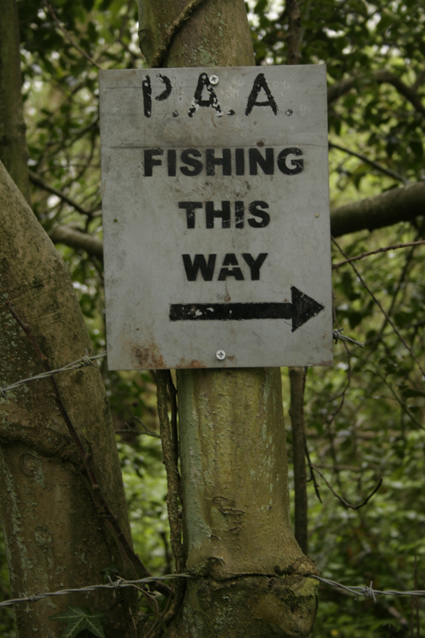 Formed in 1946, Pontarddulais and District Angling Association (PAA) offer prime sea trout and salmon fishing on the River Loughor, at Pontarddulais, near Swansea and the River Teifi, at Lampeter, West Wales. 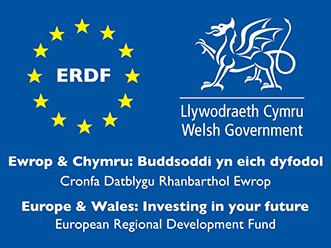 Pontarddulais is a town with a population of about 5,000 and was once a hive for tinplate production and coal mining and is situated in the County of Swansea, South Wales. It lies on the border with Carmarthenshire, and the River Loughor flows into the estuary and Bury Inlet to the North of Gower. The River Loughor may be a relatively unknown river in comparison with other famous Welsh rivers, but this 'little gem' offers some fantastic fishing. 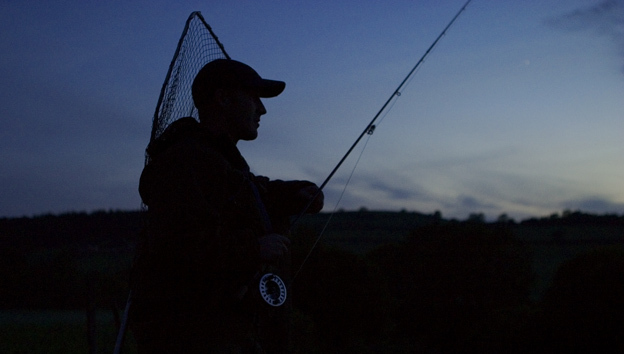 Popular for the night fly fishermen, the Loughor continues to produce double-figure sea trout every year. With approximately 4.5 miles of double bank fishing, anglers have a wide array of fishing at their disposal. 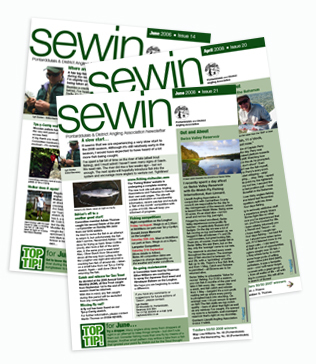 In addition, PAA have access to approximately 1 mile of single bank salmon fishing on the renowned River Teifi. This very lightly fished stretch proves particularly productive towards the end of the season.